In the wave of today's national movement, no one can discard the accelerated physical and mental cycle brought about by sports, and more importantly, become an indispensable basic behavior of life. 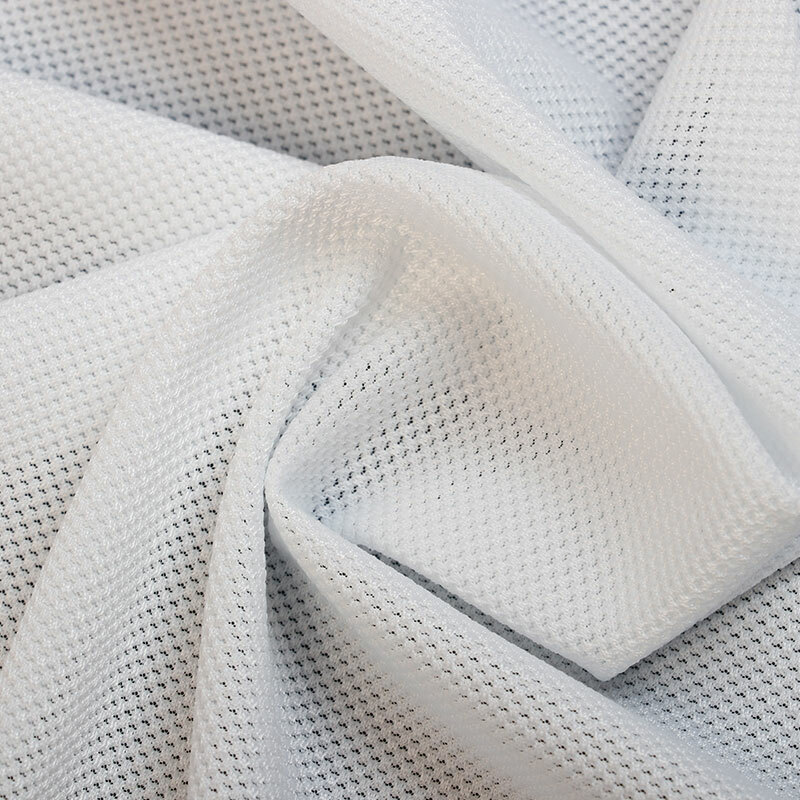 Through functional fiber materials, special tissue structure and new finishing technology, we have the properties of moisture absorption and drainage, waterproof and breathable, wind proof, anti ultraviolet and so on. Good scalability and abrasion resistance, allowing you to free and unrestrained in sports. In simplicity, leisure and fashion, nature and health are included. "